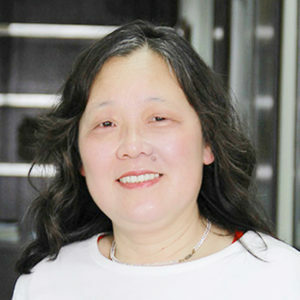 Dr. Su graduated from Shanghai University of Traditional Chinese Medicine in 1977. She devoted herself to acupuncture in Shanghai Shuguang Hospital for more than three decades. As a representative of China's Ministry of Health Medical Team, she went to Morocco three times for volunteering. Her expertise was highly praised by the local government and residents. She is specialized in the treatment of acute as well as chronic diseases, facial paralysis, neuralgia, backache, herpes, insomnia, tinnitus, irregular menstruation, etc.